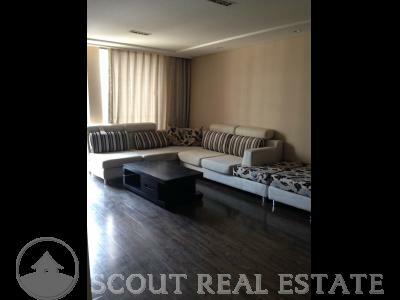 East Avenue Apartment is a new high style residential compound with some commerce on the first floor. 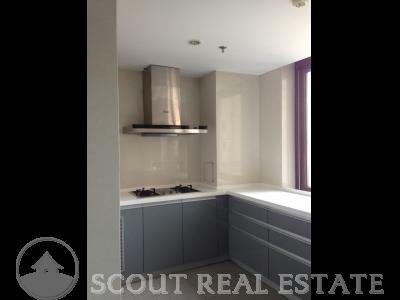 Layouts (1br - 3br) ranges from 80 to 200 sqm. 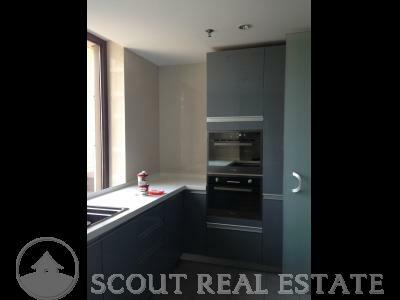 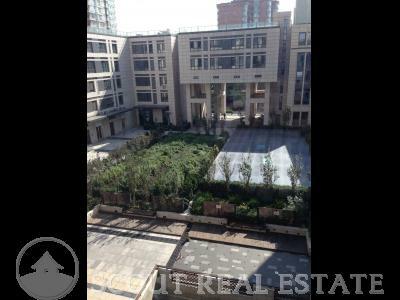 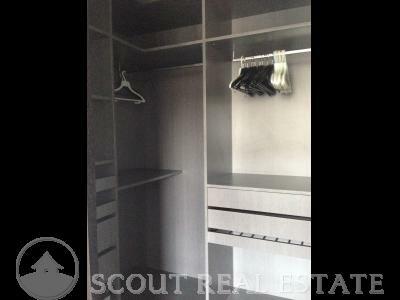 The apartments for rent in this Beijing high-standard compound are great. 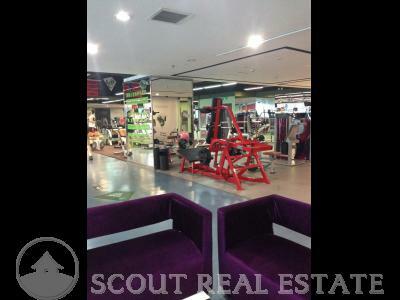 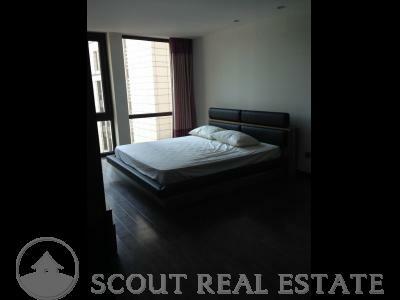 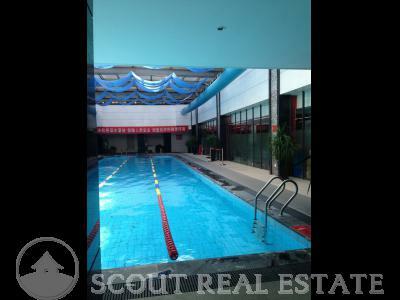 East Avenue Apartment Beijing Amenities: Fitness Center and many shops around in Sanlitun. 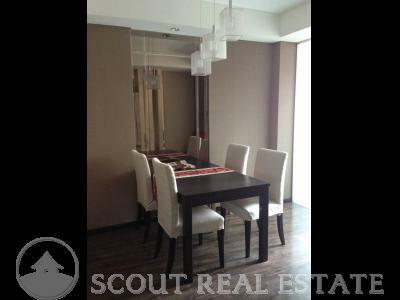 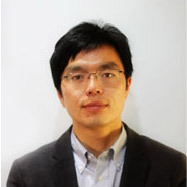 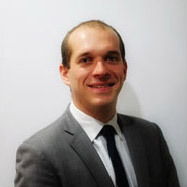 These surroundings make the apartments a very good and convenient accomodation in Beijing.